Arms &McGregor International Realty® presents Rotana Managed residences and services, Whether you are looking for a family home or an investment opportunity with profitable returns, Cayan Residences by Rotana is the answer. 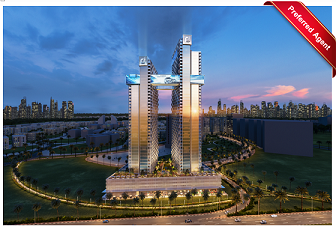 The project provides numerous choices to cater to your specific residential requirements. 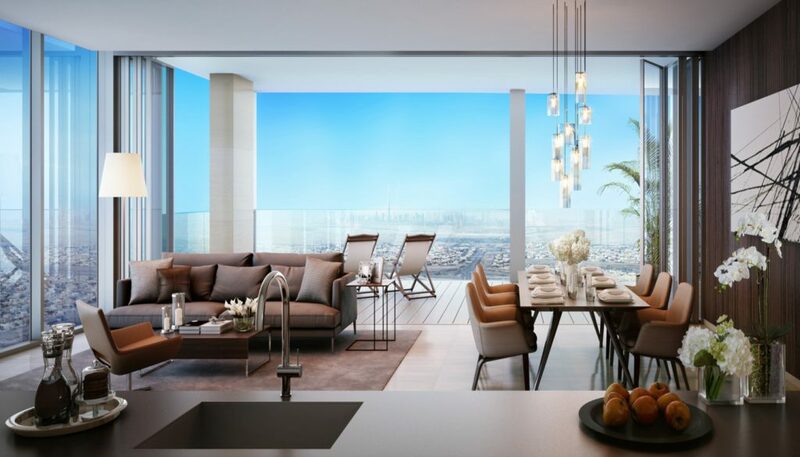 Here, at Cayan Residences by Rotana, entertainment and luxury come together in this masterpiece to offer you a way of life tailored for splendour and elegance. Our residential units are built with the highest international standards, features, services, quality and modern infrastructure to enjoy the very best of what the city offers in one integrated place that provides everything you aspire for in your home. 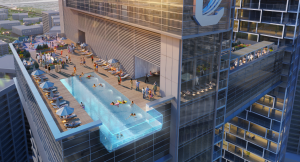 The residential tower consists of 42 floors; 415 luxurious residential units that house many vital amenities such as retail outlets, cafes, swimming pools and gymnasiums. All of which are connected with the hotel apartments tower via a spectacular structural bridge, giving the tower a touch of unique beauty. The creative design of Cantara with its exceptional advantages is presented with the touch of Rotana’s high-end integrated residential environment, which comprises luxurious residential and hotel apartments. Located at the heart of a modern community that offers the latest residential and recreational facilities. Cayan Cantara Tower is also within proximity of the vibrant recreational centers in Dubai, including main roads, malls, restaurants, health centers, and educational institutions, etc. 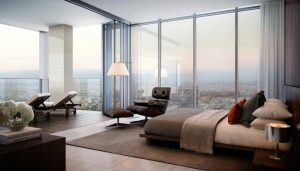 Only 2 minutes from Sheikh Mohammed Bin Zayed Road, it also takes 2 minutes to get to Al Khail Road, 6 minutes away from Emirates Road, 5 minute drive from Mall of the Emirates, 15 minutes away from Dubai Marina, 18 minutes away from Dubai Mall, and merely 20 minutes away from Dubai Al-Maktoum International Airport, the Cayan Cantara Tower not only offers luxury but also provides you with convenience and ease. All rights reserved to the initial publisher for Arms &McGregor International Realty® editorial team.